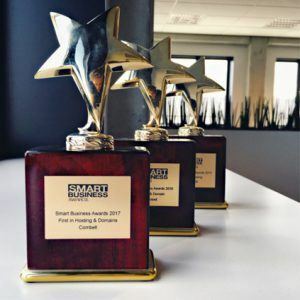 The jury was especially impressed with the international expansion on which Combell has been focusing for a few years now, which is why they decided to give Combell a Smart Business Award for the third year in a row. Zij zijn een jaarlijkse traditie geworden: de Smart Business Awards, uitgereikt door Minoc Media Services,The Smart Business Awards, offered by Minoc Media Services, the publisher of titles including SmartBiz.be, ZDNet.be, PC Magazine and Clickx.be, have become an annual tradition. Over the past years, these prestigious awards have even become a real reference for those who want to equip their business with the best professional digital technologies made available by local and international players. In the software category, for instance, the awards are given to the best Business, Accounting, Document & workflow, Analytics and Security software. In hardware, you get a list of the best companies specialising in Server, Storage, Smartphone, Print & Scan and Personal Computing. And the Communication awards will help you find the best companies in Telecom, Network Security and Collaboration. 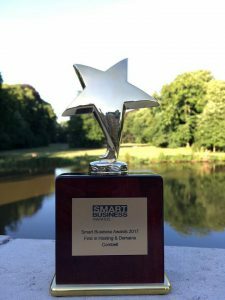 If you want to find out which companies have won this year’s awards, as well as the honour to be featured in this much-coveted shopping list, please visit the Smart Business Awards 2017 website. For winners, it is a true honour to have their efforts recognised with these awards. 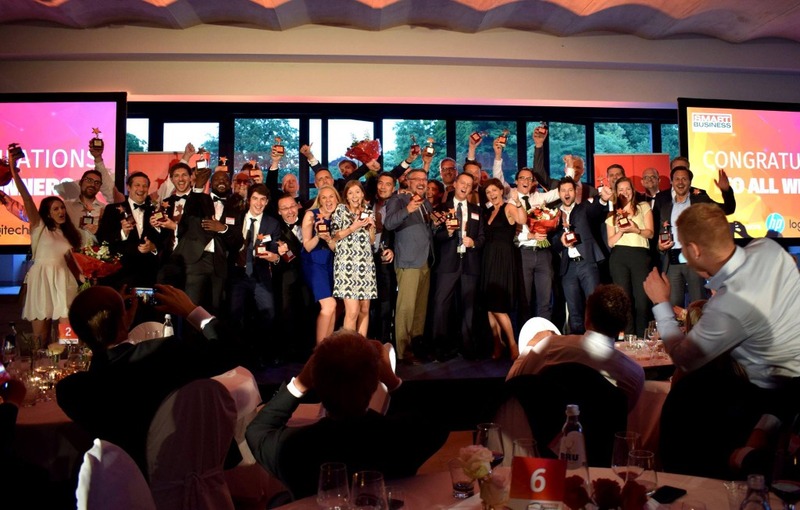 Our Combell team is therefore really happy that, after a first award in 2015 and a second one in 2016, the jury decided to give us the award in the Hosting category for the third year in a row. Just like in previous years, the competition was very tight with many other local players in the running. But the jury eventually decided to reward Combell, mainly because of its international expansion achievements. And as a Belgian company, we are very proud that we succeeded in achieving our international ambitions. Congratulations to the entire Combell team, and many thanks to all those who have voted for us! Needless to say, the Awards ceremony was an absolute hit. In any case, the pictures posted on the event’s Facebook page, where you can spot a lot of gloating smiles, clearly show that Tech is not just serious business – friendship and networking still prevail! Combell takes over Zitcom and becomes Denmark’s number one hosting provider! Combell won a Twinkle Award again!